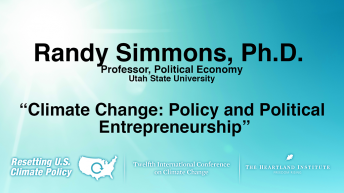 Randy Simmons is Professor of political economy at Utah State University, and Co-founder, President and Director of Research of Strata. His book, Beyond Politics: The Roots of Government Failure, is an analysis of politics through an economic lens. 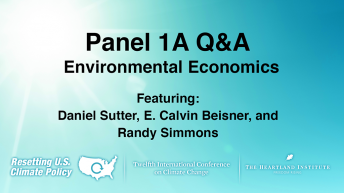 He used the ideas developed in Beyond Politics to examine the major environmental legislation in his co-authored book, Nature Unbound, and to evaluate water policy in his co-edited book, Aquanomics: Water Markets and the Environment. 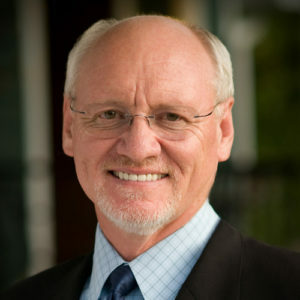 Professor Simmons received his Ph.D. in political science from the University of Oregon. He was a policy analyst in the Office of Policy Analysis at the U.S. Department of the Interior; Mayor of Providence, Utah; and a member of the Board of Directors of the Utah League of Cities and Towns. He is Senior Fellow at the Property and Environment Research Center (PERC) and the Independent Institute.